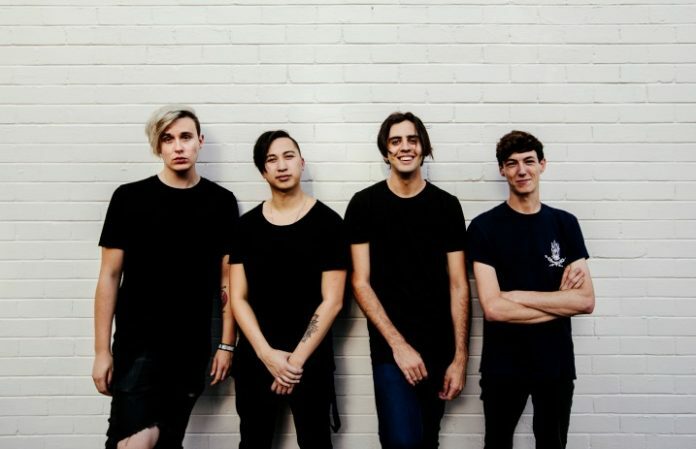 A fan was punched in the mosh pit at a With Confidence show March 1 in Manchester, England. The band have now responded to the violent incident. our shows are a safe place and if we see that again security will swiftly move you out into the cold where you belong. This appears to be a video of Seeley on stage shunning the action.